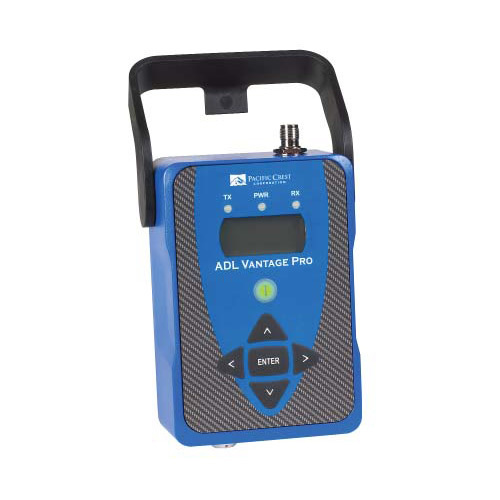 The Pacific Crest ADL Foundation is a UHF (Ultra High Frequency) transceiver that can be integrated with products that need a one-way or two-way radio communication link. The Pacific Crest ADL Foundation is a UHF (Ultra High Frequency) transceiver that can be integrated with products that need a one-way or two-way radio communication link. 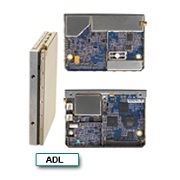 The ADL Foundation employs Pacific Crest’s innovative ADL (Advanced Data Link) technology and offers coverage of 40 MHz bandwidth. Furthermore this transceiver works with any existing Trimble, Pacific Crest, as well as products from other manufacturers. 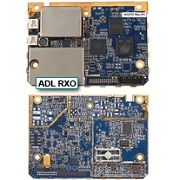 The ADL Foundation supports 1 Hz RTK corrections for multi-GNSS receivers. Its adjustable transmission power provides users with the options of low power consumption and better battery life, or high power consumption and better range. The Pacific Crest’s ADL Foundation offers reliability and flexibility. The unit can be ordered from Blue Planet Geomatics. Please use the Request Pricing form to contact us for further information.